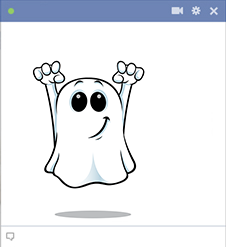 If Facebook has been dull lately, spice it up with some eclectic emoticons like this ghost. 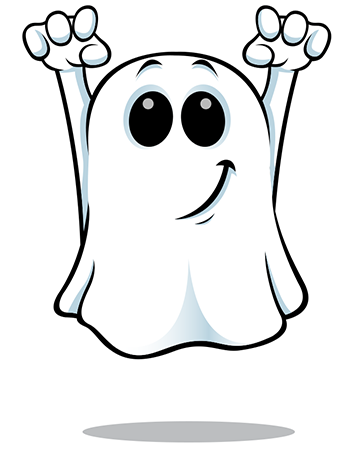 We love to add new emoticons to our collection so our fans always have something new to share. Whenever you're on Facebook, be sure to visit our collection too. We'll always have just the right images for you to share.